If your proposal has won time on e-MERLIN, you will receive regular updates from one of our support scientists. If you need to get in touch with a support scientist for any reason then you can contact one. If you need assistance with a proposing an observation then please do have a look at the 'observe' section first. Observations follow a typical cycle from acceptance, scheduling through to Quality Assessment and delivery. If a proposal is granted time by the e-MERLIN Time Allocation Group, they will allocate a priority before passing it to our scheduling team. You as PI will receive a notification of your priority and the approximate time frame in which your experiment will be observed. Once your project has been observed it will be assessed by a scheduler at JBO for factors that may lead to data reduction problems. If the observation passes this first stage then it continues to Data Reduction & QA. If there are problems identified then it may require additional work. The data is processed using our customised rapid data reduction tools, based around CASA. This data reduction process averages down the data for calibration and analysis. Following QA, the PI will receive an email detailing the data reduction results including basic imaging. 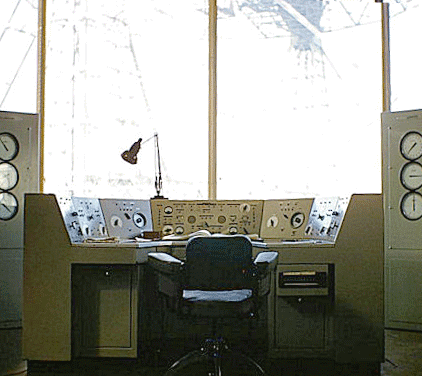 This will contain images of the calibrators, targets, and further statistics. We will send you as PI your data by a direct link for download as CASA MS or AIPS FITS files, or on request as raw uncalibrated FITS-IDI files. IF you wish you can visit the e-MERLIN Support Suite at JBCA where you can reduce your data on-site with expert assistance. Observations follow a typical cycle from acceptance, scheduling through to Quality Assessment and delivery. A full explanation of these steps is in the sidebar (or below for mobile users). Following the quality assessment of your observation, you will be notified by one of our support scientists with the details of its initial calibration by our rapid data reduction process. Following this pipelining, which uses the CASA suite (developed by NRAO), you will receive an averaged, calibrated dataset in either CASA MS or AIPS FITS format. You may also choose to receive the original un-averaged data if you prefer to reduce it yourself. 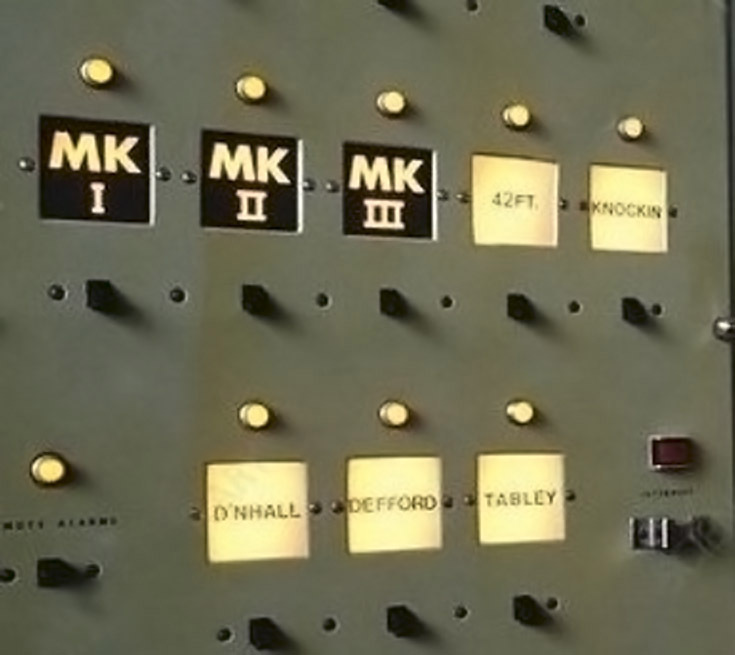 You are very welcome to visit our e-MERLIN Support Suite at the JBCA for training to use our bespoke tools. By default you will receive calibrated data, pre-averaged by a factor of 4 in time and 4 in frequency (hence 16x smaller than the original). The data will also have been flagged for high level Radio Frequency Interference (RFI) and checked for major problems. Standard calibration on the continuum and spectral line data will be applied. Basic images will also have been produced, although these are unlikely to be publishable without further work. Any step in the pipeline can be tuned and repeated to optimize the calibration process. The processing of your data by our Data Reduction Pipeline is detailed below. The pipeline can be used by any user interested in reducing e-MERLIN data and provides an easy, ready-to-use toolkit that delivers calibrated data in a consistent, clear and repeatable way. We have tried to keep the dependencies to a minimum so that any external user can use it. The only requirements are CASA (v5.4+), Python (v2.7), and optionally AOFlagger (to conduct automatic RFI flagging at L band). The pipeline scripts and the documentation can be downloaded from the open github repository and used immediately, as no further installation is required. The pipeline is executed simply by running the e-MERLIN Pipeline Python script with an associated input file containing details of target source and calibrators. All calibration parameters can be tuned using input files. A weblog is produced as the pipeline is executed so that each stage can be monitored in a user-friendly manner as illustrated in the table below, which is an output from an actual pipelined observation. In the above example, a 6 hour observation at C band, all stages were processed to completion in less than 1 hour. The weblog produced by the pipeline includes plots with statistics of all steps including flagging, calibration, band-pass calibration as well as both raw (dirty) images and deconvolved images (at two scales) of both the phase calibrator and the target itself. The following plots were produced by the e-MERLIN pipeline without user intervention. Full documentation on the e-MERLIN Pipeline is included on the e-MERLIN CASA Pipeline Github Repository. 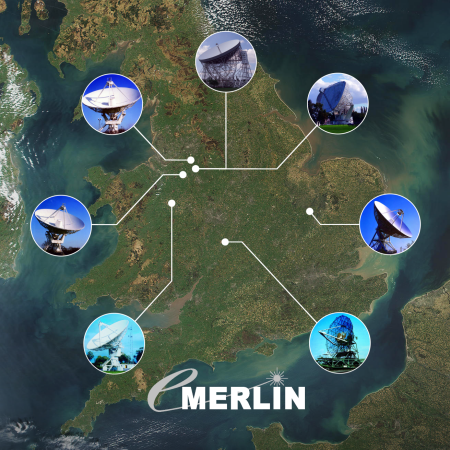 In additional to the standard e-MERLIN CASA pipeline discussed above, an e-MERLIN AIPS pipeline is still available for download. This is no longer actively maintained, however all the files necessary to execute it are present in its Github repository. As well as having a modern version of AIPS installed, you require the Python-to-AIPS scripting language parseltongue to function. The pipeline includes full calibration, imaging, and optionally the RFI flagging tool serpent. 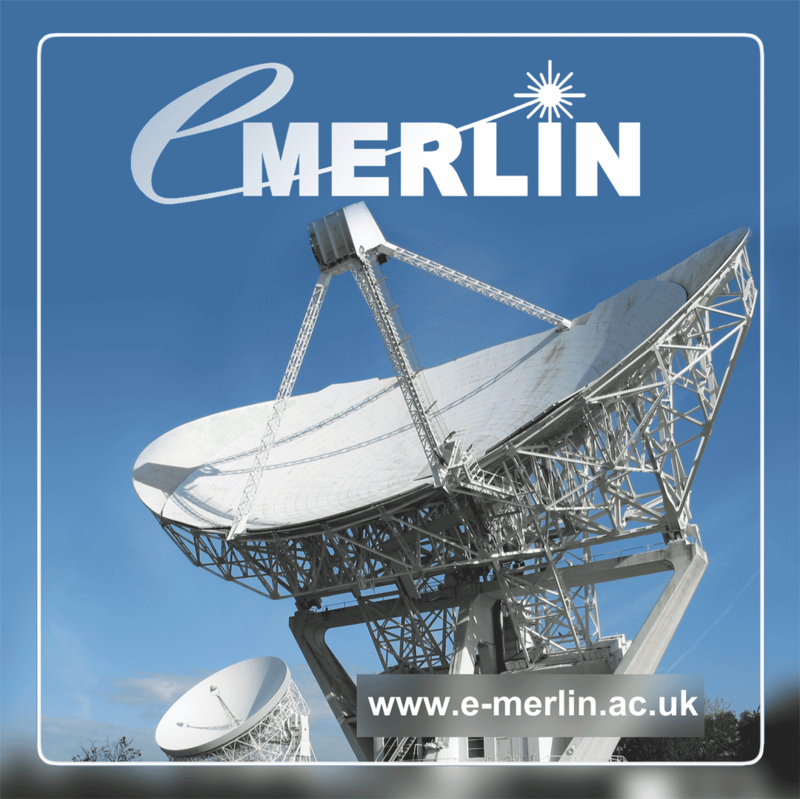 Details on how to use the e-MERLIN AIPS pipeline are described in the e-MERLIN Cookbook.